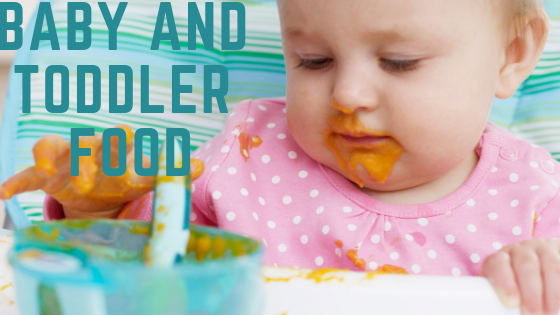 Your baby should be ready for solid foods around six months of age. However, some pediatricians advise mothers to slowly introduce foods at four months. It is not advisable to feed babies solid foods earlier than four months because their digestive system is still immature. You will know when your baby is ready for solid foods when he tries to reach for food or when he makes chewing movements. When your baby’s diet is based on solid foods, he will further develop his ability to chew and make mealtime a family event. For this reason, you should consider appropriate foods for your baby to enjoy this milestone. Watch out for food that might give him indigestion, flatulence, and allergies. Also, do not forget that breast milk continues to be the most important part of his diet. Introducing food to babies aids in their neurological development because it helps the baby strengthen the muscles of his face, stimulate him to speak, as well as improve the chances of teeth coming out. They will also be very happy to receive the extra nourishment from the food that you feed them. Remember to offer your baby foods rich in iron for growth and development. Iron is found in red meat, liver, and chicken. Encourage your baby to eat vegetables such as carrots, squash or pumpkin, spinach, beans, cucumber, and peas. Vegetable smoothies can be added to bananas. Although it may seem bland, do not add salt to your baby’s food. It is better for your baby to know and be familiar with the natural flavors of the meals. Prepare fruit compotes and juices that are not acidic. Apple, pear, banana, papaya, and mango are delicious and healthy. Cereals are very easy to prepare. Combine cereal with enough breast milk, formula, or boiled water to achieve desired consistency. Have your baby try cereal in the following order: rice, corn, oats, wheat, and barley. 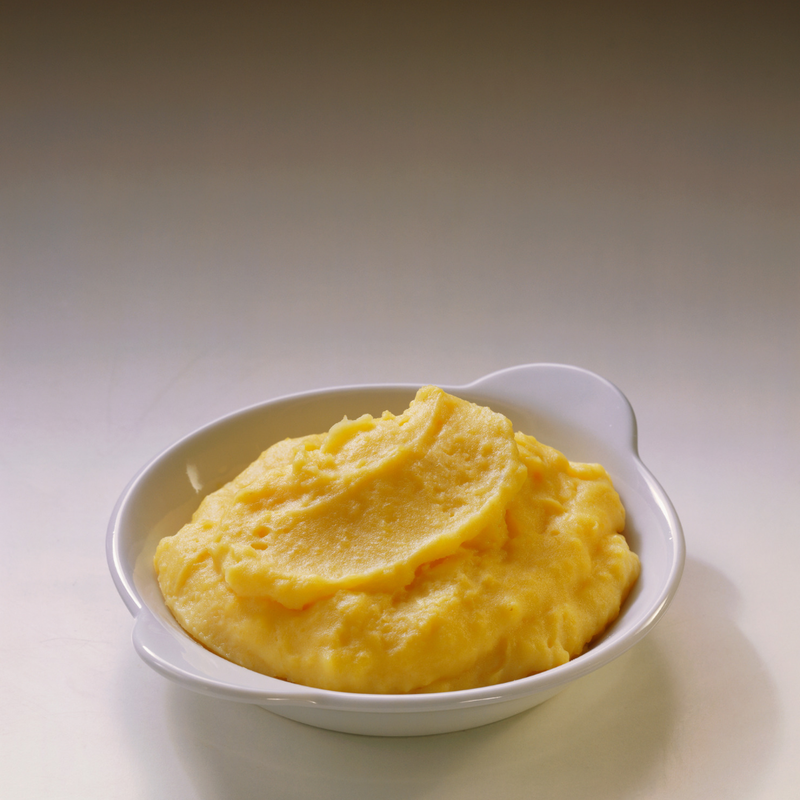 Legumes such as pea, beans, and lentils that are well-cooked can be served initially in purees and then creams. The consistency of the food that you prepare for your baby should vary from thick to hard so that your baby learns to chew. From purees to compotes to porridge to adding small bits and pieces. Some experts suggest to start with one food at a time and find out if the baby tolerates it. It is also advisable to serve the baby his own plate to determine who much he eats.